Thankfully, if you know me at all, you know that food happens to be something I’m extremely passionate about. Also, lucky for me, there are tons of awesome restaurants all over the city of Santiago! I’ve got meticulously organized lists in never-ending excel sheets to prove it! But even with access to all these awesome restaurants, whenever I have visitors, there are a select few that I ALWAYS bring them to. 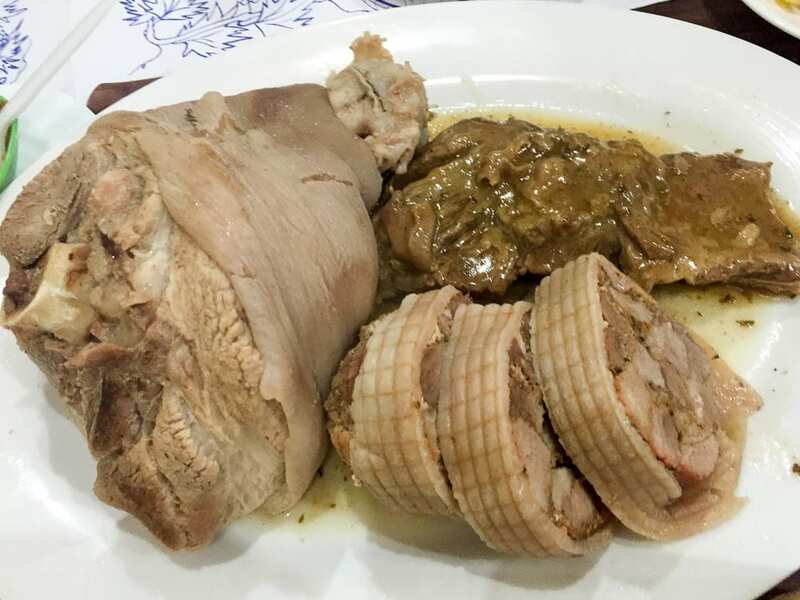 The reality is that with only a short visit, you’d probably like to get a taste of the local flavors and most likely won’t have time to tackle my long “Santiago Foodie Guide,” or hey maybe you will and in that case- more power to ya! So, if you’re visiting Santiago, or simply looking to get a feel for Chilean cuisine, these are the places to eat in the city! ChipeLibre is always my go-to when I have visitors in town. 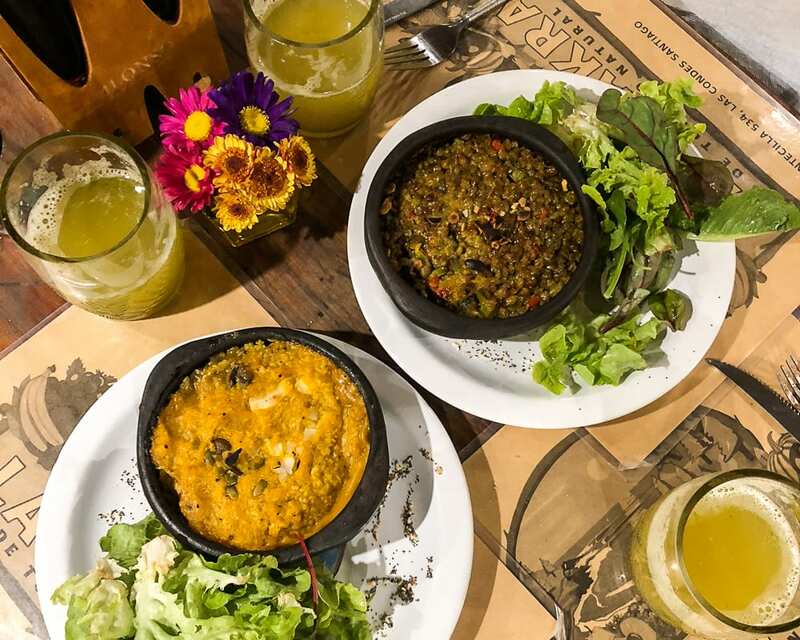 It’s a “Chipeña” style or Peruvian-Chilean fusion restaurant and the self-proclaimed “independent republic of pisco,” the beloved Chilean/Peruvian version of brandy. You can read the whole story on the front inside flap of their menu and then you’ll understand why. 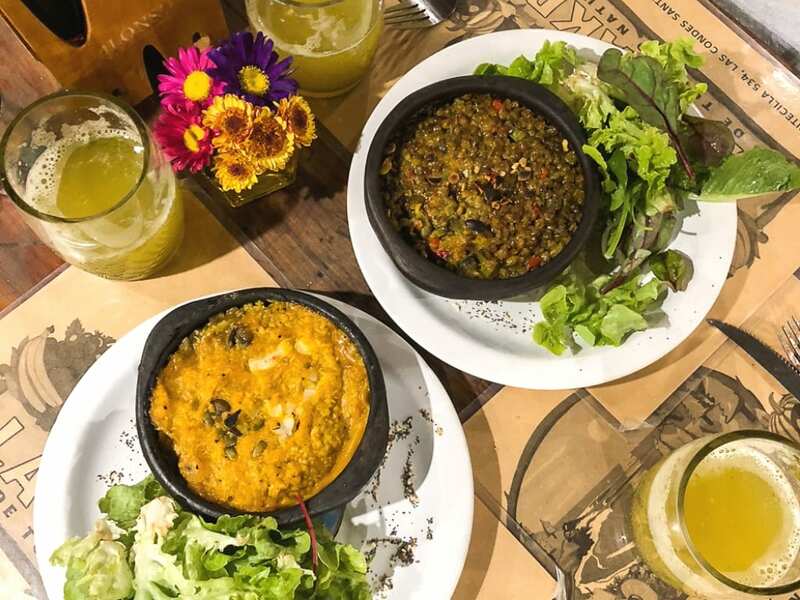 The restaurant is located in the trendy Lastarria neighborhood, attracting a young, international crowd and makes for a fun night out on the town. 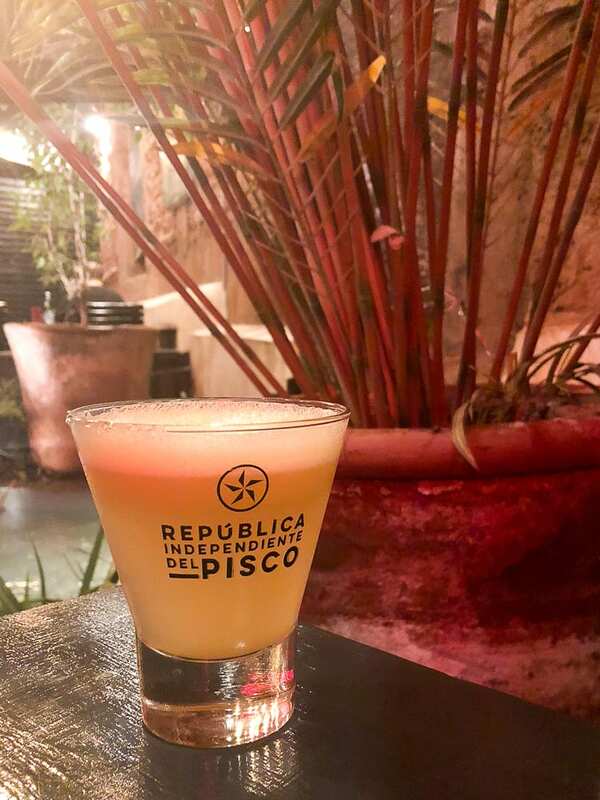 Their flavorful menu features traditional recipes with a modern twist and they make arguably some of the best pisco cocktails in all of Santiago. What to order? Empanada starter, one of their awesome ceviches, “Pil pil de champiñón, pollo, y camarón acompañado de sopaipillas, a typical Chilean “spicy” mix of mushrooms, chicken and shrimp with typical street-style fried pastries, or “plateada,” braised beef served on a corn soufflé and of course- pick one of their many classic pisco cocktails. Location: Jose Victorino Lastarria 282, in the Lastarria Neighborhood. Right next to Chipe Libre, you’ll find this romantic wine bar with the perfect ambiance for a tasting. Their claim to fame- an extensive selection of wines from all over Chile, and knowledge of the different regions, grapes, and flavors that go along with them. 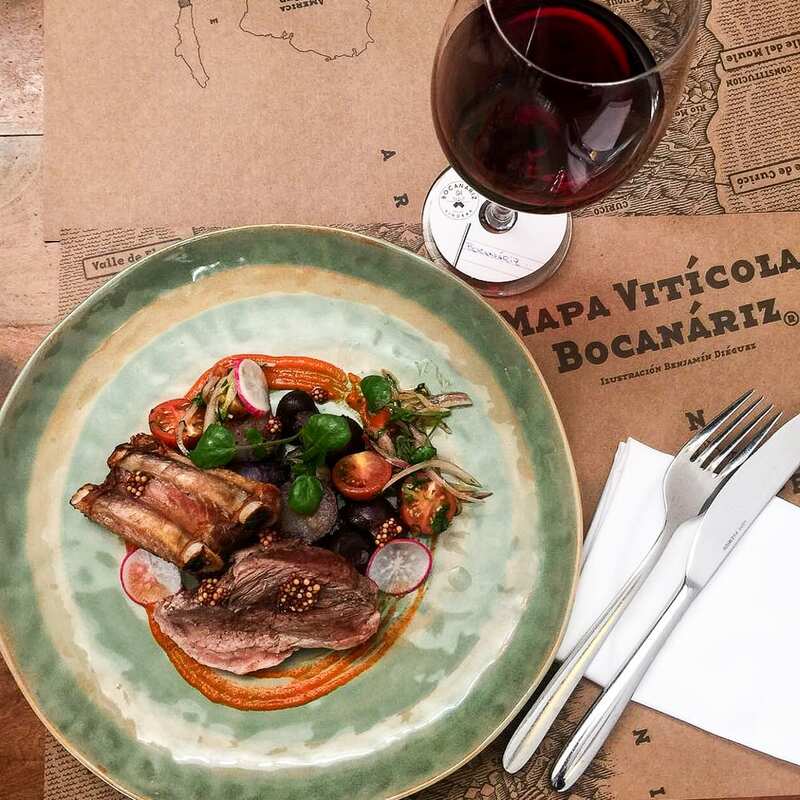 Their tapas menu will not disappoint and if you really consider yourself a wine buff, don’t miss a chance to pick the brain of their in-house sommelier and visit their underground wine cellar! What to order? For dinner- the fixed price wine pairing menu. If you’re there for wine and a snack, order a flight and some empanadas or a cheese platter. Feeling adventurous? Try the Pulmay, a traditional meat and seafood dish from the island of Chiloé. Location: José Victorino Lastarria 276, in the Lastarria Neighborhood. Location: Avenida Santa. María 409, in the Recoleta neighborhood. 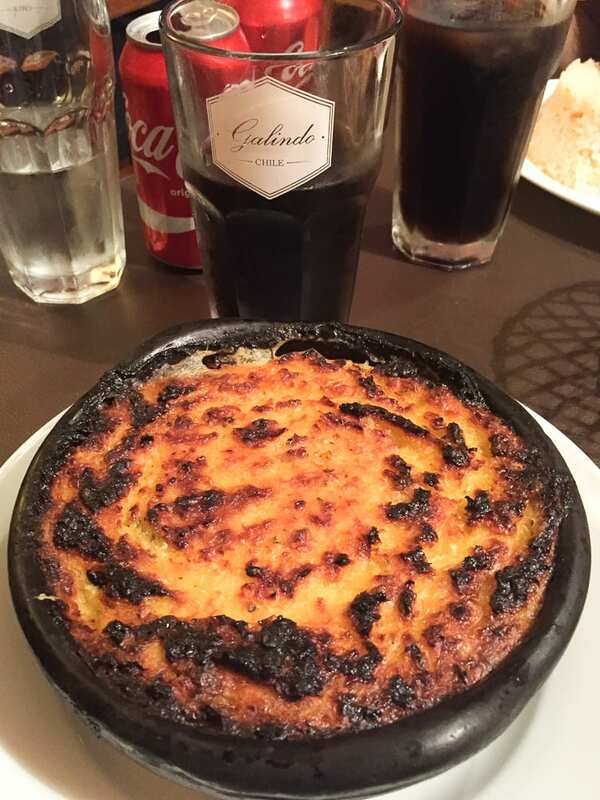 If the above Chilean dishes from the Tirso de Molina market sound appetizing but crowded, chaotic market eating simply ain’t your style, try calmer alternative Galindo. This reasonable and damn tasty restaurant serves up a great selection of traditional Chilean meals. Their dishes are anything but pretentious- with generous portions and preparation just as you would find in any Chilean home! What to order? One of the dishes from above (like pastel de choclo or cazuela de vacuno), “humitas al plato” (cooked ground corn with basil and spices wrapped in corn husks) or “porotos con plateada” (beans with mashed corn, pumpkin, red pepper and slow cooked beef). Location: Dardignac 098, in the Bellavista neighborhood. 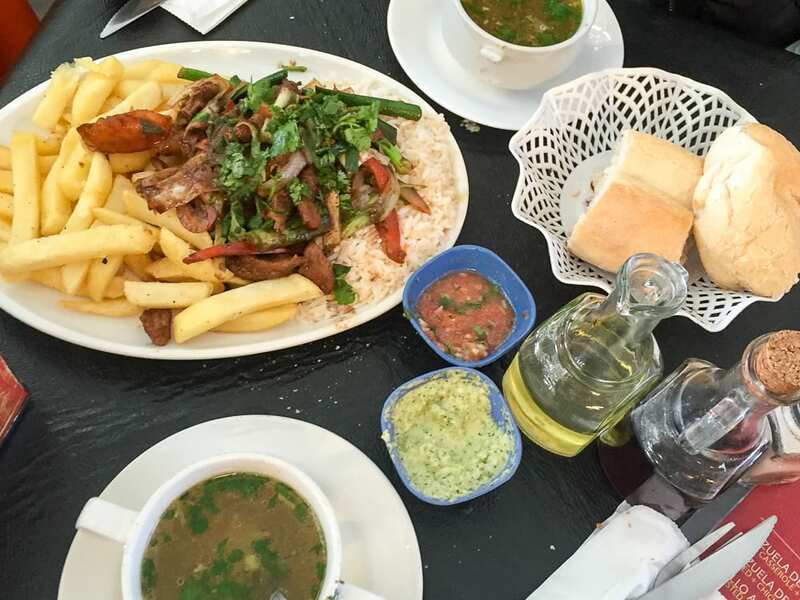 El Hoyo is located in the city center and is about as authentic Chilean as authentic Chilean gets- a chance to really experience some Chilean home-style cooking. And in typical Chilean fashion, it’s a meat-lovers paradise, so don’t expect much in the way of vegetables or leafy greens. It’s a real no-frills, local joint, but if you’re feeling adventurous and down to try something different, why not give it a go! What to order? Plato Centenario– a large sampler of their best meats, with a side of cooked potatoes and a pitcher of Terremoto. Go big or go home.. right? Location: San Vicente 375, in Santiago Centro. heir dishes are a story of the evolution of Chilean gastronomy, incorporating ancestral recipes and ancient cooking techniques into their modern menu. Their “desgustaciones” or sampler plates are the perfect pick for a well-rounded taste of Chile’s culinary roots. What to order? The “Degustaciones” or tasting platters to try different ancestral samples from around the country. Location: Constitución 136, in the Bellavista Neighborhood. Liguria is a classic among the Santiago bar-scene serving a mix of cocktails, beer, wine and a menu of Chilean bistro-style tapas. 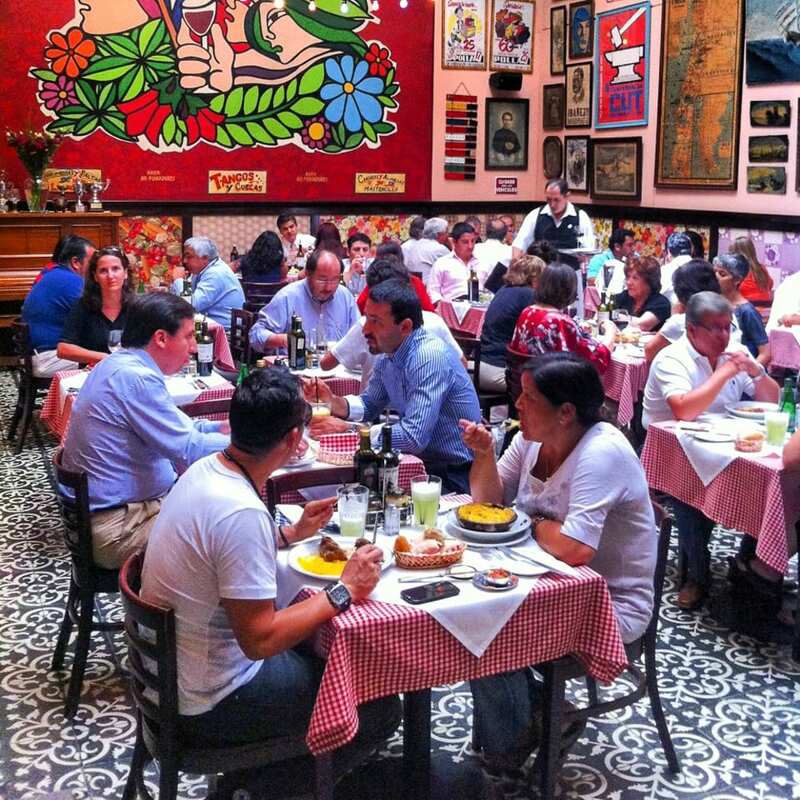 It’s a go-to for locals to meet for lunch or after-office “chelas,” sporting a fun and animated, yet laid-back atmosphere. There’s also plenty to keep you entertained with creatively painted walls and conversation provoking series of historical/political artwork lining the corridors! What to order? “Empanadas de prieta” (blood sausage empanadas), “machas a la parmesana” (clams topped with melted parmesan cheese), or pastel chilote (similar to the pastel de choclo above) and a cold schop (pint of beer). 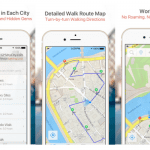 Locations: 4 different locations, 3 in the Providencia Neighborhood and 1 in Lastarria. Finding vegan and veggie options in the big ol’ city of Santiago (while it’s recently becoming more common) ain’t easy. I won’t lie, the Chilean diet is very meat-centric, if you couldn’t already tell from my above recommendations. Luckily, if you’re looking to get a feel for Chilean cuisine without giving in to a big sacrifice, there’s La Chakra. 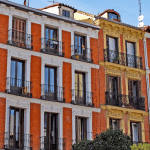 Location: Mariano Sánchez Fontecilla 534, in the Providencia Neighborhood. I may get criticized for putting La Piojera on this list, but the heck with it. I bring all of my visitors here because, in my opinion, it’s a must. I will say this though, if you scare easy, La Piojera might not be the place for you. It’s divey and dirty and you’re sure to see a few (or more) drunken sailor types stumbling around. BUT this place is a true Chilean classic, and you sure as hell won’t find a place like it anywhere else. What to order? 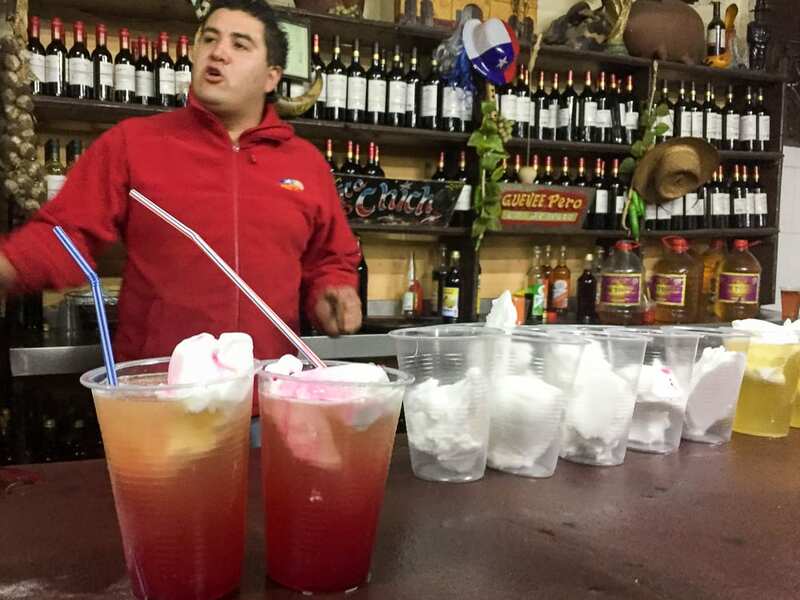 A “terremoto”- this typical Chilean beverage, literally meaning “earthquake” is sure to shake things up- made of particularly low-quality wine, pineapple ice cream and topped with grenadine. (Yes, you read that recipe right …). 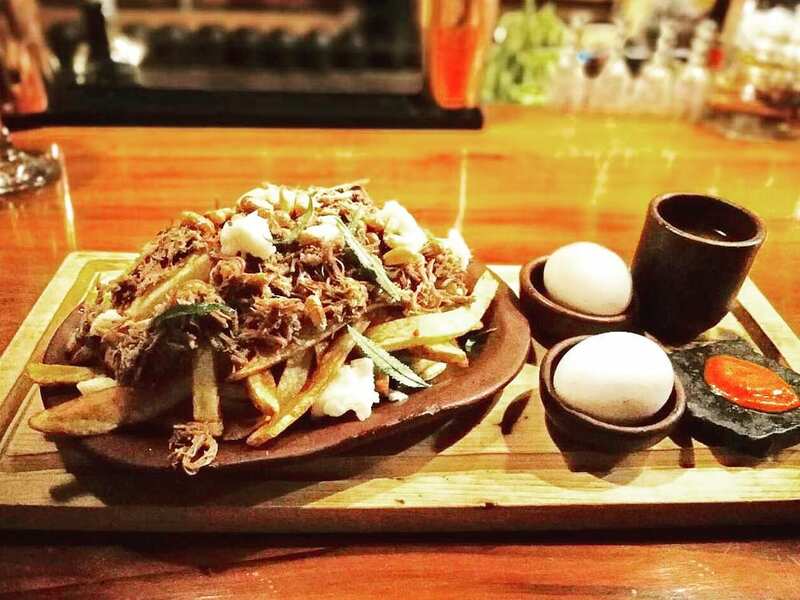 If you’re feeling hungry order a “chorrillana” (Chilean dish of french fries topped with beef, onion, and eggs) to go along with it! Location: Aillavilú 1030, in Santiago Centro. If you’ve got a sweet tooth, look no further than Patagonia Schokoland! This recently opened, family-owned “chocolate house” brings generation-old recipes and traditions from the Chilean south up to Santiago. 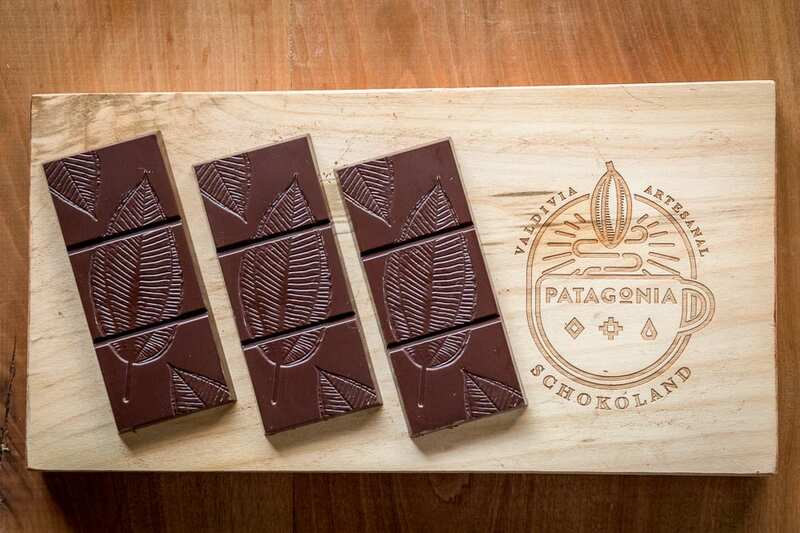 The three sisters who opened the Patagonian inspired café are the daughters of the couple who started the well-known Chilean chocolatería, Entrelagos, in Valdivia. They pride themselves on the diverse origins and exquisite quality of their chocolate, making for an unforgettable flavor experience. “Cuchuflis”– a tube-shaped cookie filled with manjar, or the Chilean version of dulce de leche. Chocolate, chocolate and more chocolate– whatever type tickles your fancy. Location: Carmencita 106, in the Las Condes neighborhood. 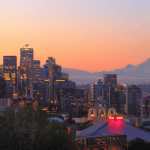 Which of these restaurants would you like to try? 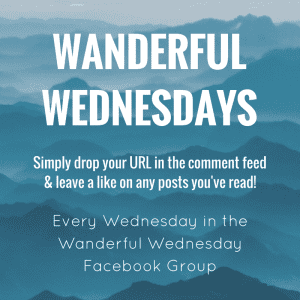 I’d love to hear from you in the comments below! Hahah I have to admit, it wasn’t my thing either. Tried it, but not rushing back anytime soon. Hey- to each his own, right?! Hope you can come to Chile soon! First of all, seems like Santiago has a lot of restaurants with fun names. La Piojera is my favorite name from the list. I would really like to try Chilean food. The pastel de choclo and machas a la parmesana sound great. All these restaurants sound so good and I may get to try some of them later in the year. Restaurante Peumayen would be my first choice although Patagonia Schokoland would also get a visit. No way!! 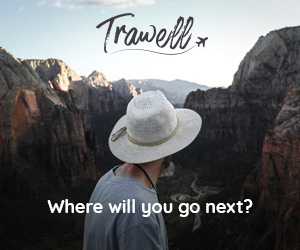 Are you headed to Chile??! Sign me up to visit that chocolate house – how yummy! !